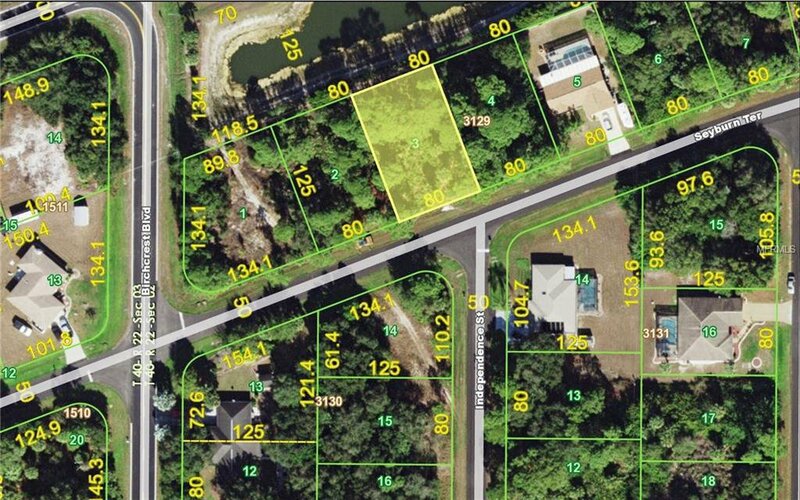 Excellent lot in the tropical setting of Port Charlotte! Don't miss this opportunity to own this 80x125 lot! This location is just minutes from all the great shopping, golf, and the gulf beaches!